When you look in the mirror and smile, what do you see? Are you happy with the way your smile looks, or are your teeth not quite white enough, not quite straight enough, or just overall not quite what you’d like? 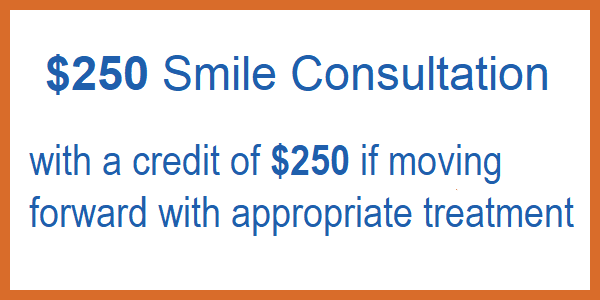 If you’re looking for ways to improve your smile’s appearance, look no further than our dental office in Alexandria. 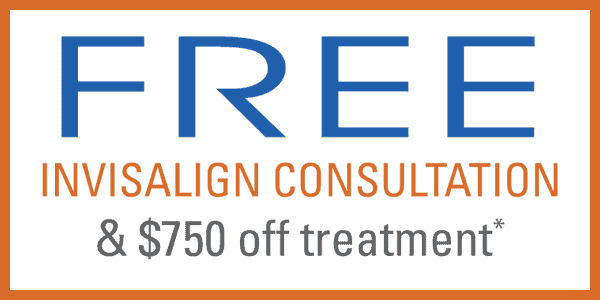 The most common form of cosmetic dentistry is a professional smile whitening treatment. An in-office or professional strength at-home tooth whitening product from your dentist in Alexandria can brighten a dull and discolored smile better than their over-the-counter alternatives. These professional whitening solutions are also often more customized for your needs and your teeth. As we ring in the new year and focus on the self-improvement resolutions that tend to come with the celebration, commit to giving yourself a smile that you’ll be proud to show off. 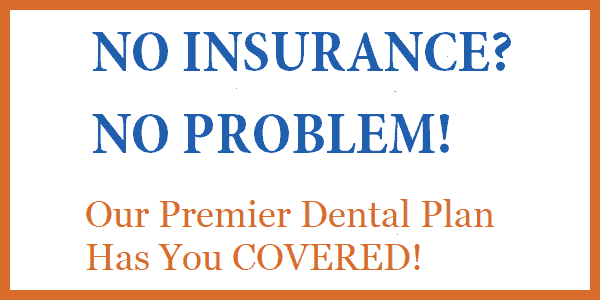 Call our Alexandria dental office today to get started! 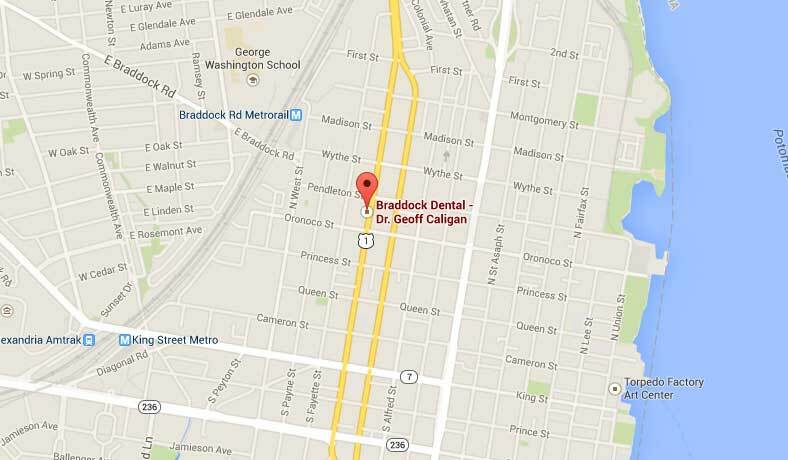 We’re always welcoming new patients from Alexandria, Old Town, Del Ray, and nearby communities.